Retroblog: Mute Groups, Sample Editing and More! Mute Groups, Sample Editing and More! JP shows off Mute Groups, Sample Editing, And more in this demo/tutorial. 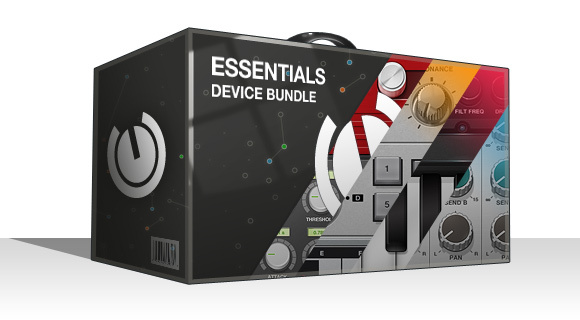 Get additional savings on the Tabletop Essentials Bundle for a limited time! Snag nearly every device in the app and save some hard-earned dollars! Check inside Tabletop for more details. Tabletop is free at the App Store!